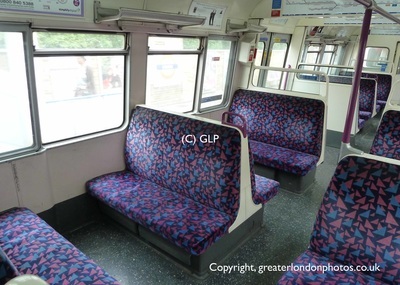 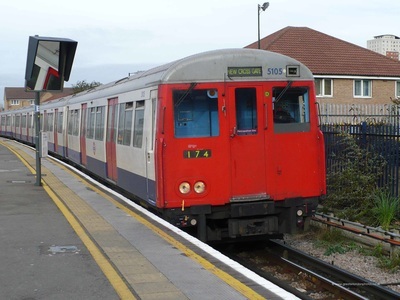 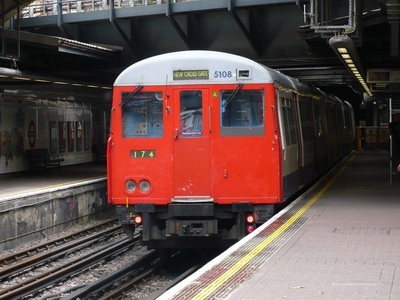 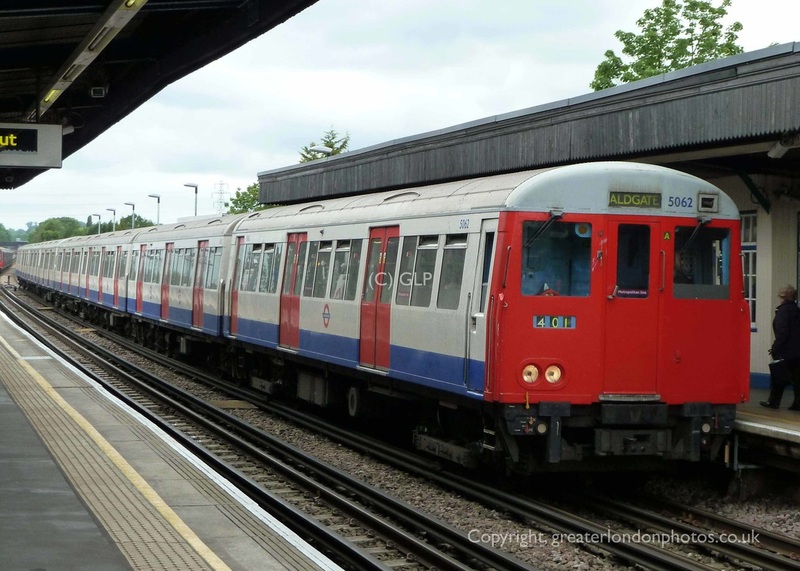 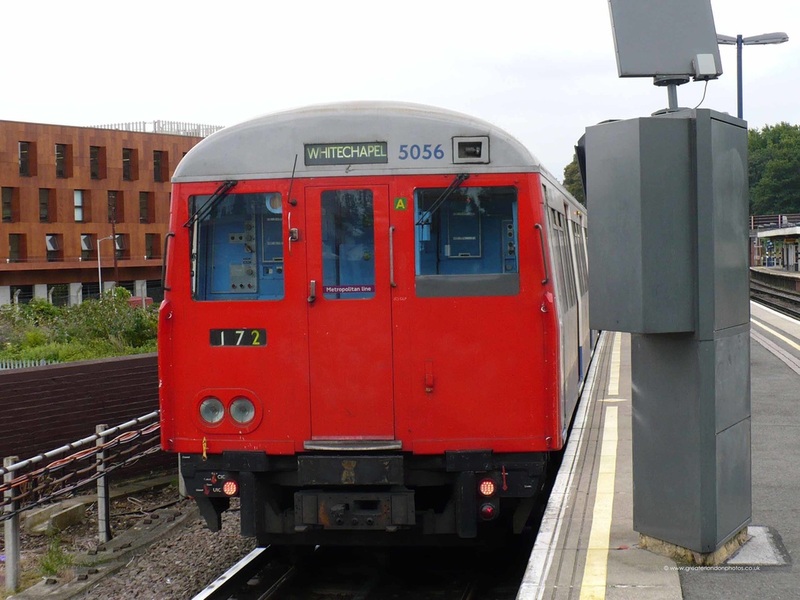 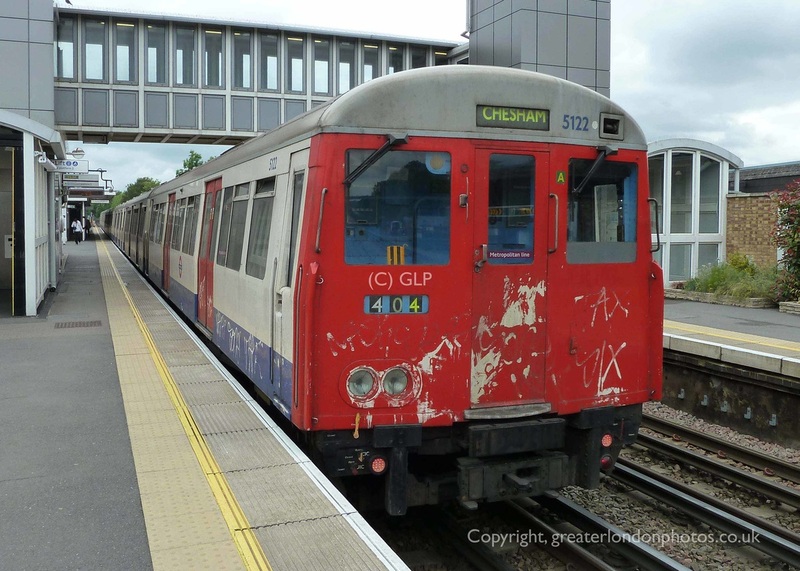 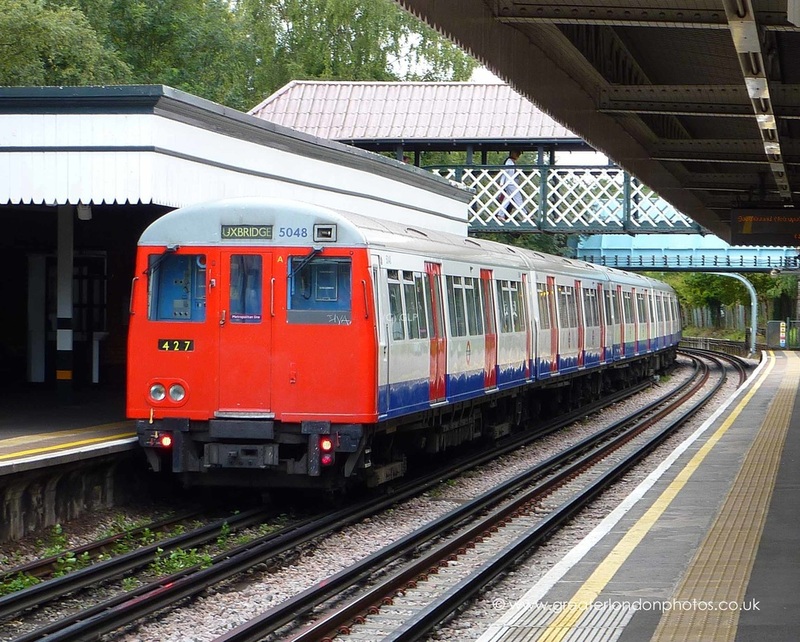 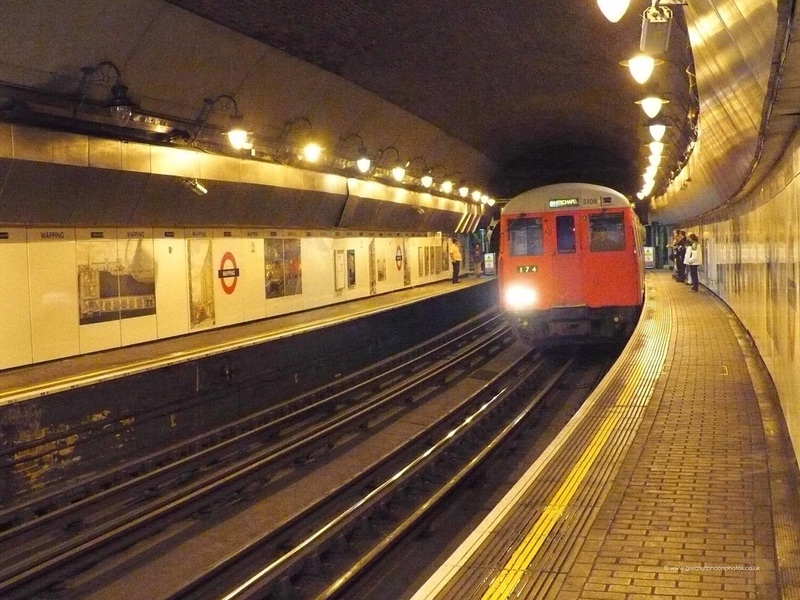 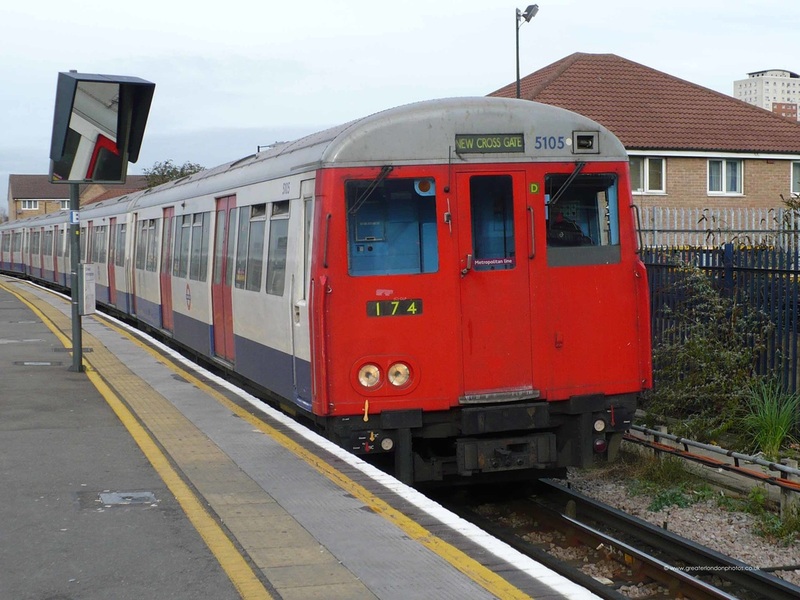 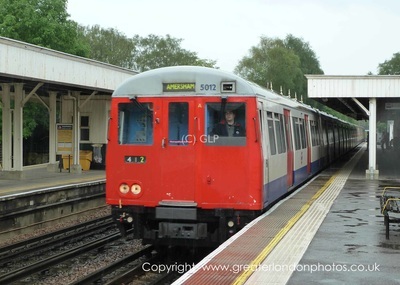 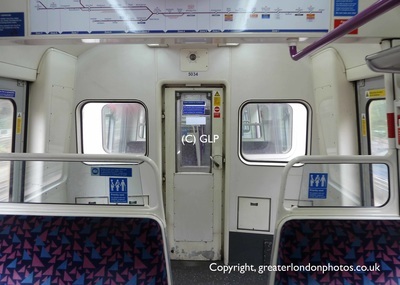 The A Stock was first introduced in the 1960’s, they operated on the East London and Metropolitan Lines. 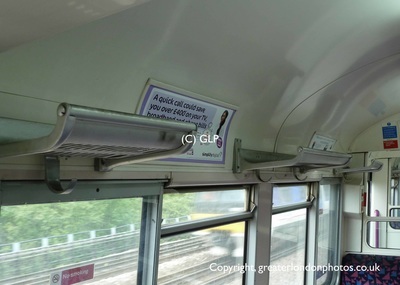 They were state of the art at the time of production with separate motoring and braking controls and featured overhead luggage racks for passengers. 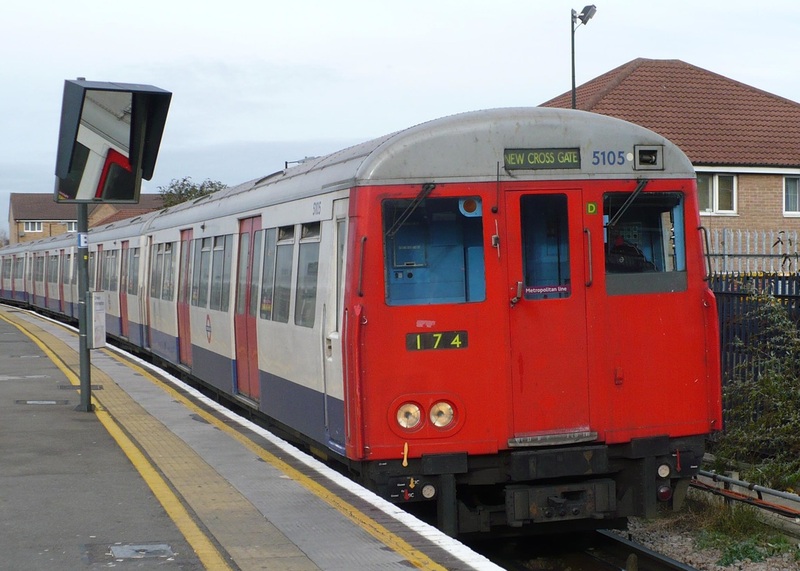 The fleet was refurbished in 1993 at Bombardier in Derby. 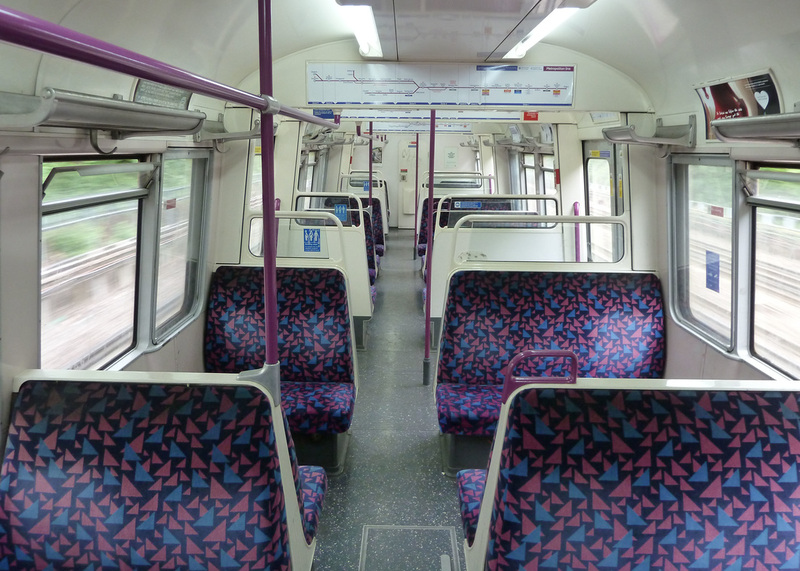 As part of the refurbishment, coach end windows were installed to spread more natural light into the carriages. 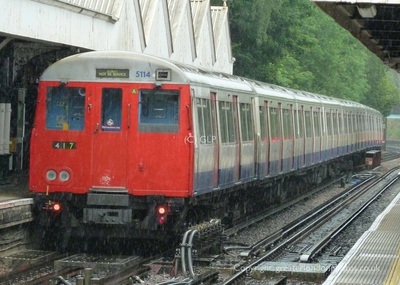 The A Stock trains were showing their age towards the end of their working life. They were also not up to the latest DDA standards and were difficult for the elderly and disabled to use. 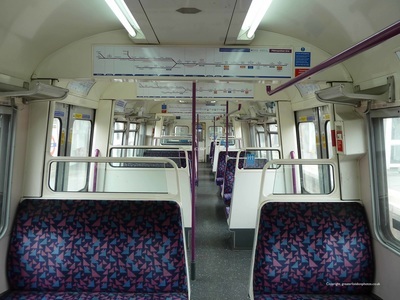 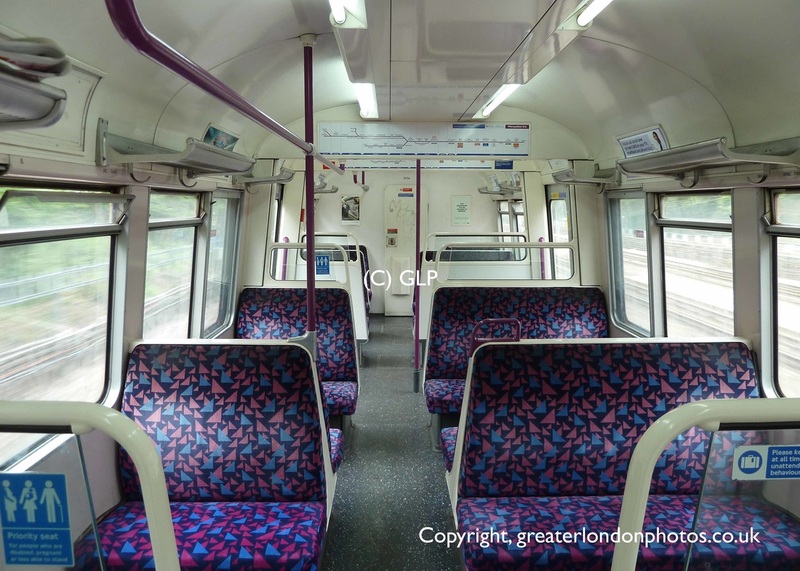 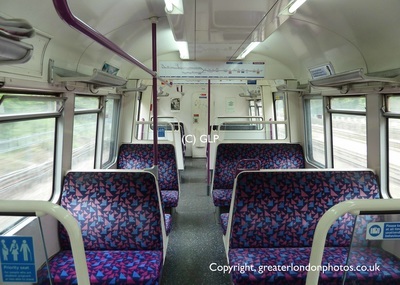 In 2012 the A Stock was finally withdrawn and replaced with brand new state of the art S Stock trains. The East London Line became part of the London Overground network in 2010 and broke away form the London Underground network. 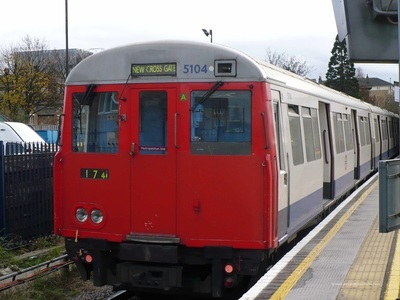 The line was extended to the National Rail network close to Surrey Quays onto New Cross Gate. 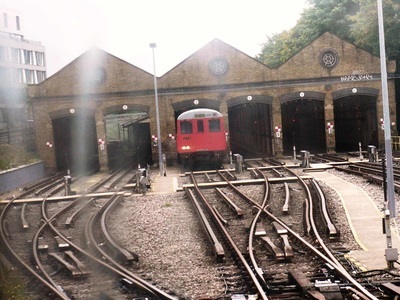 A fleet of brand new Class 378 trains now serve station along the former East London Line.